Hosted by award-winning social enterprise, Koala Clancy Foundation along with Echidna Walkabout Nature Tours & Wildlife Research, this popular event allows you to view and learn about one Australia's most well-known and beloved native animals in their natural habitat. 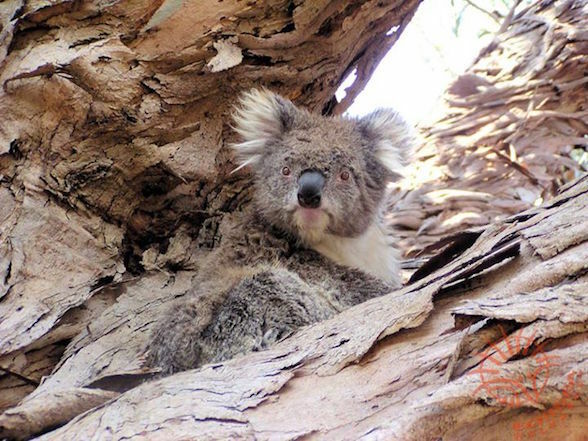 'Koala Conservation Days for Locals' has been running since 2014 as part of the Make a Home for Koala Clancy Project. 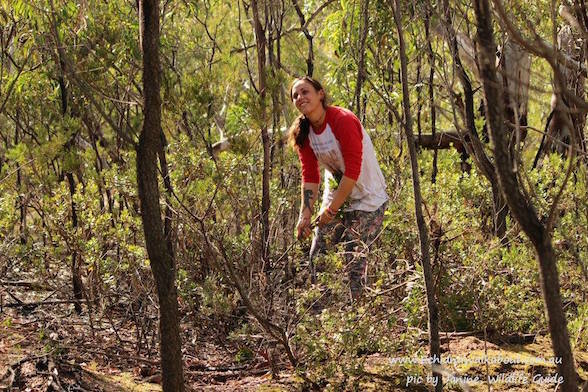 The aim of this regular event is to raise public awareness about boneseed, an invasive weed that has taken over large areas in the You Yangs Regional Park. These thick infestations degrade koala habitats and it is important to help remove them throughout the year. Importantly, weeding is easy, chemical-free, and requires no special tools or equipment. 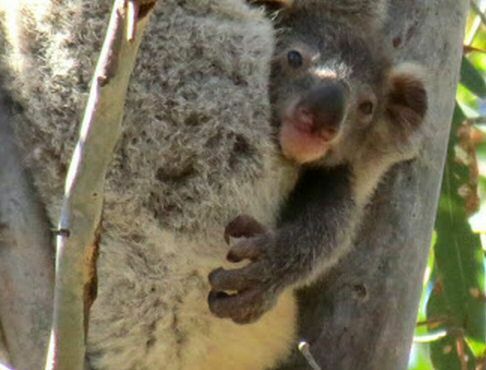 As part of this unique conservation experience, the public is invited to search for koalas and monitor their behaviour in the wild as well. Alongside a highly experienced Koala Researcher, you'll be shown techniques to find wild animals in the Australian Bush. Once found, each koala will be photographed, GPS located and have their behaviour and tree species noted. 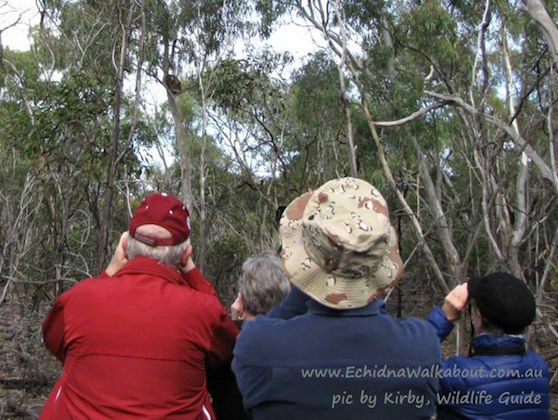 Echidna Walkabout Nature Tours & Wildlife Research use natural nose markings to identify the koalas without touching them – this method was discovered by Janine Duffy, owner of Echidna Walkabout in 1998 and is being prepared for peer-reviewed scientific publication now. 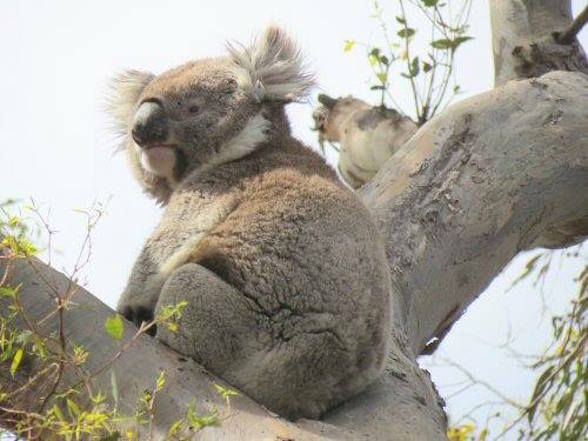 Most of the koalas in the area are known to the researchers – some for many years – and all are part of the 16 year citizen-science Koala Research Project. Whilst assisting in the weeding (which only takes up around 90 minutes of the day), you may observe other birds, wallabies and other mammals, and reptiles as well. To participate in this event, you need to be a long-term resident of Victoria (please note there are other dedicated programs for international or Australian corporate team-building, charities and study groups - see here for details). The meeting place is Little River Reserve at 9:00am, the group will then travel to the research area in the You Yangs together. To register your interest in one of the upcoming events, please visit EventBrite and follow the prompts. The participation fee is $20pp.